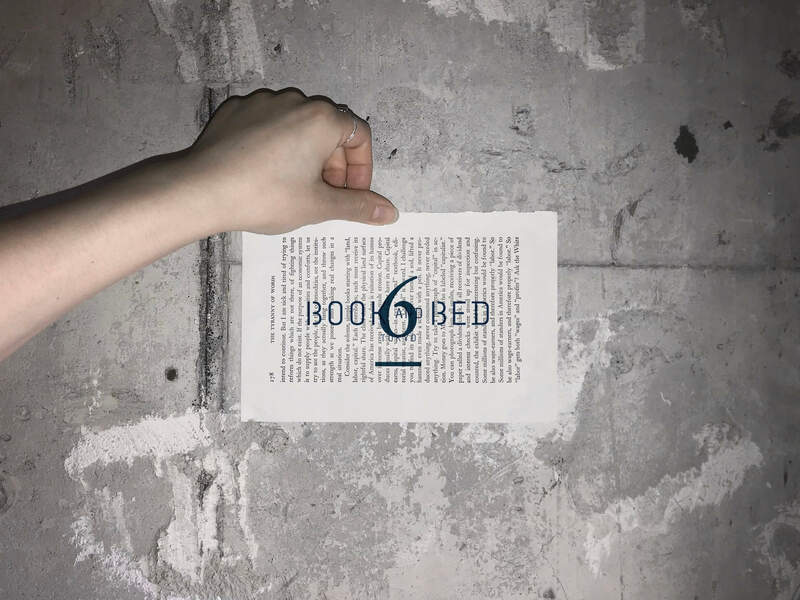 BOOK AND BED TOKYO is opening its 6th branch in Shinsaibashi, Osaka. 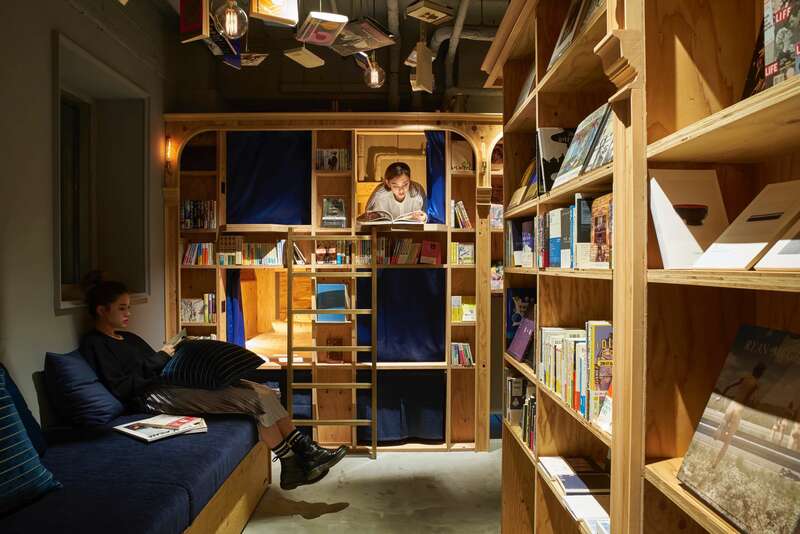 A hostel aimed at foreign tourists coming to Japan and travellers from inside and outside the country, the interior design of the new branch is being created by INTENTIONALLIES, the book selection chosen by Shibuya Publishing & Booksellers, the cafe menu co-developed by Sour, and the graphic designs created by Soda Design. INTENTIONALLIES are a design label responsible for the hostel’s decor that specialise in architecture and interior, creating everything from furniture to high-rise architectural structures. 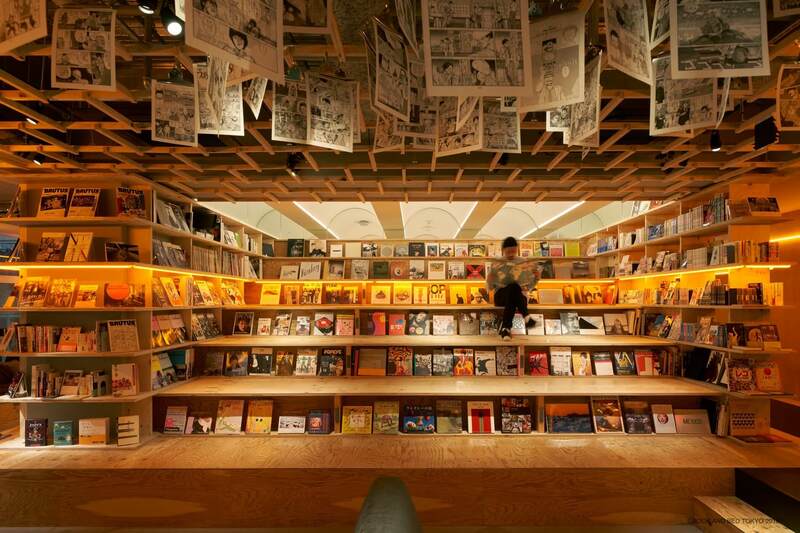 Shibuya Publishing & Booksellers who are in charge of the book selection opened in Shibuya in January 2008, offering books arranged by theme. Sour, who are co-creating the menu, run a popular shop in Teramachi, Kyoto that opened in 2016 where they sell sours made using fresh fruits. Soda Design is a design studio run by art directors Yusuke Shibata and Taki Kanako. It will be exciting to see how each of these creators’ visions come together to create the new BOOK AND BED TOKYO. Full details as to when the new branch opens have yet to be announced, so stay tuned. 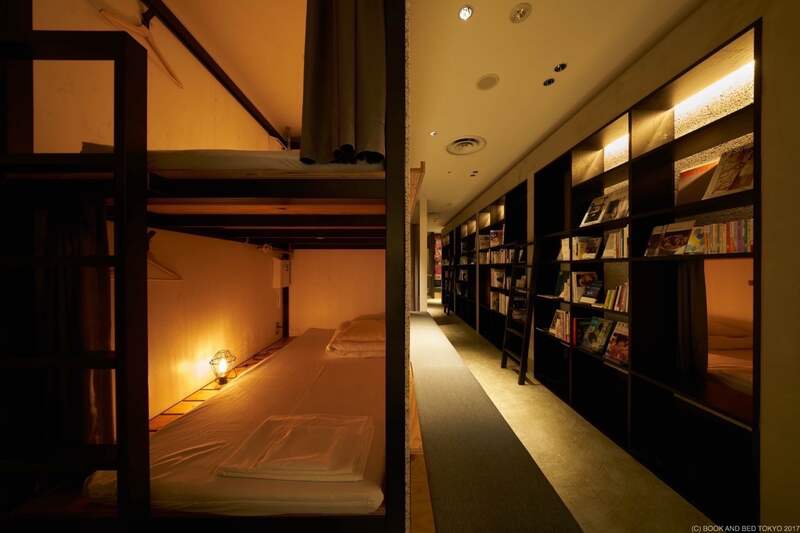 In the meantime you can stay at one of their other five branches located in Ikebukuro, Shinjuku, Asakusa, Kyoto, and Fukuoka.